Sohrab Pournazeri (Persian: سهراب پور ناظری) is an Iranian-Kurdish musician, virtuoso and composer born in 1982 in Kermanshah. 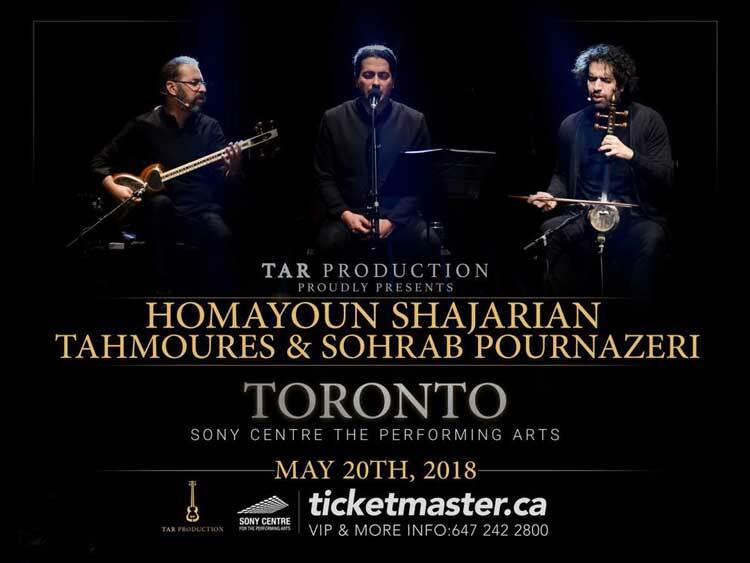 He plays Kamancheh and tanbour. Sohrab Pournazeri was born in Kermanshah on October 7, 1982, to kurdish parents and had a musical upbringing. His father, Keykhosro Pournazeri was a well-known musician who played tanbour and tar. Keykhosro Pournazeri introduced was the founder of the first ensemble of tanbour, he introduced this sacred instrument of Ahl-e Haqq to the urban musical culture of Iran. His ensemble also introduced several musicians that later became established artists of Persian music. At a very young age, Sohrab began studying tanbour and daf, and later tar and setar before finding his true calling by taking up kamancheh. 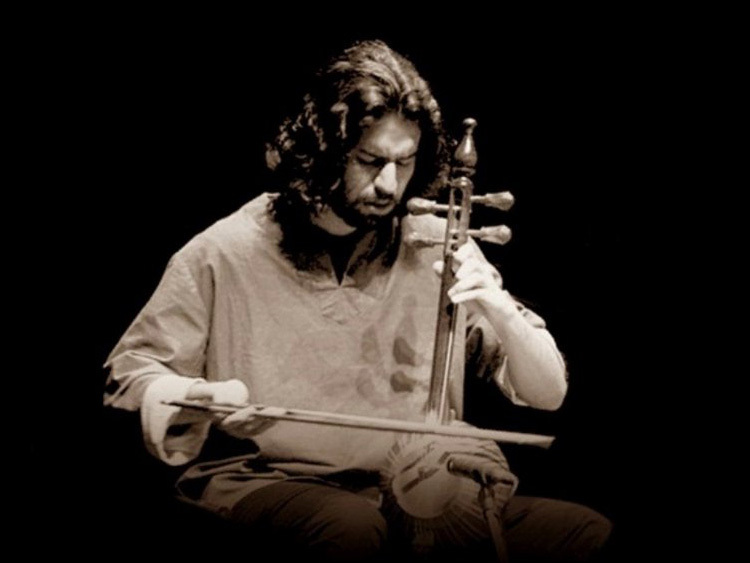 Sohrab's first choice was the folk instrument of tanbour due to his orientation, but he added kamancheh to improve his career as Iranian classical musician. He began performing before audiences with Shams Ensemble at age of fifteen. Sohrab Purnazeri learned tanbour from his father, Keykhosro Pournazeri, kamancheh from Ardeshir Kamkar, vocalization from Hamid Reza Noorbakhsh. He received his bachelor's degree in music from the Faculty of the Arts, Sooreh University in Tehran in 2001. 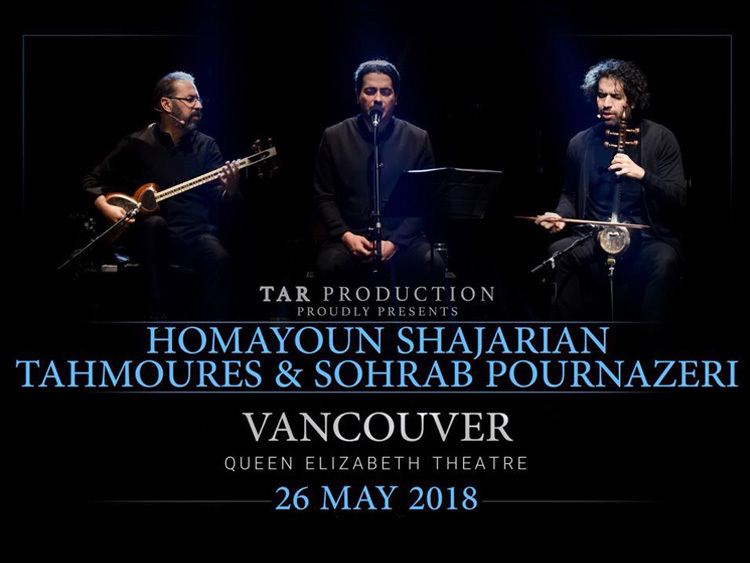 Souhrab Pournazeri currently plays with Shams Ensemble which was established in 1980 and is focused on Persian classical music as well as musical tradition of Sufi and Ahl-e Haqq culture. 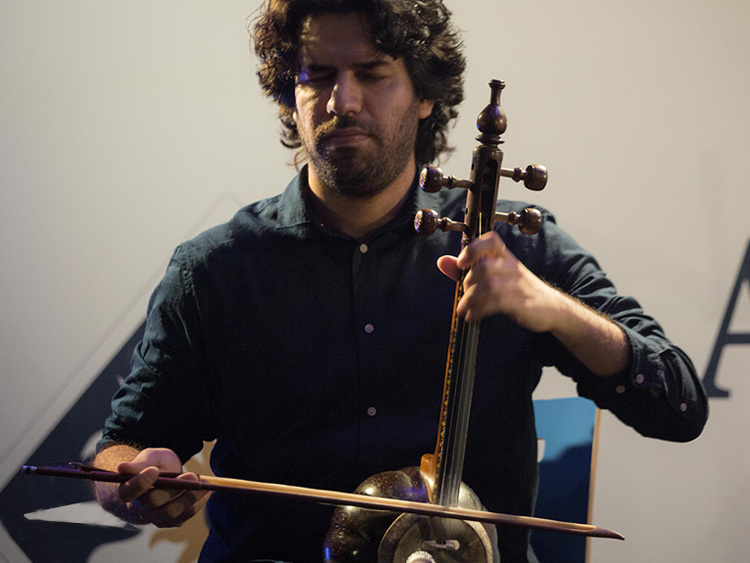 Pournazeri's primary performance instruments are kamancheh and tanbour.